Mary was more than the mother of Jesus. She was a hero of the bible. She said "Yes!" to God. 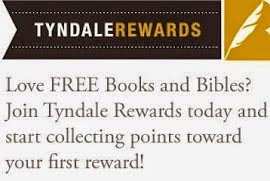 I've found a great new series to use as part of our homeschool curriculum this year. The second book in the Get to Know Series from Zondervan is a unique biography about Mary, Jesus' mother. 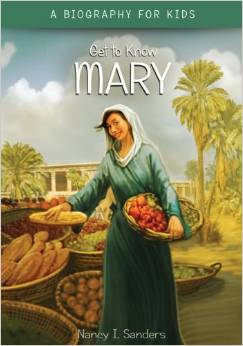 Get to Know Mary really shows the reader what life was really like for Mary. It's a little over 100 pages, the perfect length for my 4th graders. It focuses on Mary's life and character using color photographs, maps, and other visual resources to tell the whole story. I like that it's such a history book--but an easy-to-read one. Featuring a bibliography and scriptural references throughout, this is sure to become a favorite for young readers and for first book reports. I am so eager to get our hands on the rest of the series! Special thanks to the wonderful people at Booksneeze for providing us with this book to review! This looks like one I need to add to my collection for my daughter. I love the review and it looks like a good and quality book. Win a Box of Meals from Everyplate, the New Food Service! Runaway Goodness: New, Free Books Delivered to Your Inbox! Get to Know Jesus... a great biography for kids! Copyright The Traveling Sisterhood 2011. Simple theme. Powered by Blogger.